As you know, I write both contemporary and historical Christian romance. Writing this series has been a challenge especially because of the amount of historical research I’ve had to do, or had the pleasure of doing! Here is the latest entry in this series and then the previous ones. The final book FAITH will debut next spring. Several reviewers mentioned that they bought or started reading the first book HONOR because of the heroine on the cover. 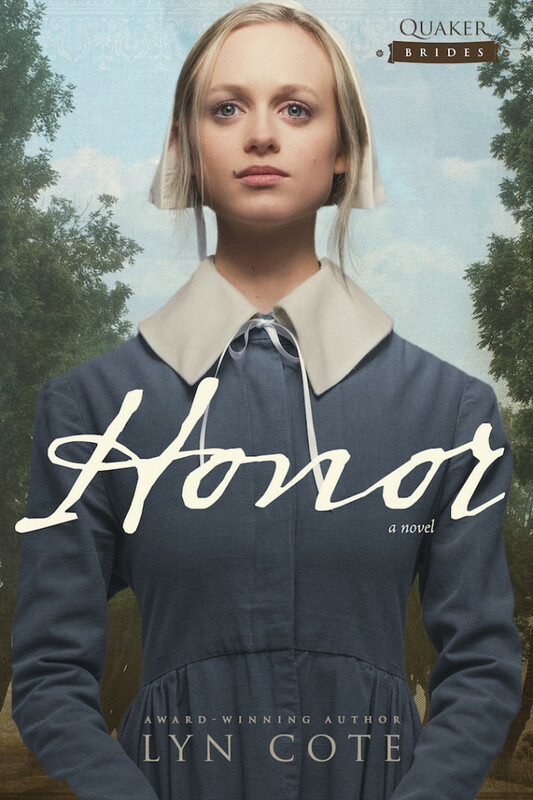 Do you think Blessing’s cover is as compelling as Honor’s? Gerard Ramsay, scion of a wealthy Boston family, arrives in Cincinnati hoping to escape his father’s clutches with a strategy that will gain him independence. His plan is soon complicated, however, by the enchanting widow. Never before has a woman spoken as if she’s his equal—or challenged him to consider the lives of others. How can unexpected visitors turn one’s world upside down? 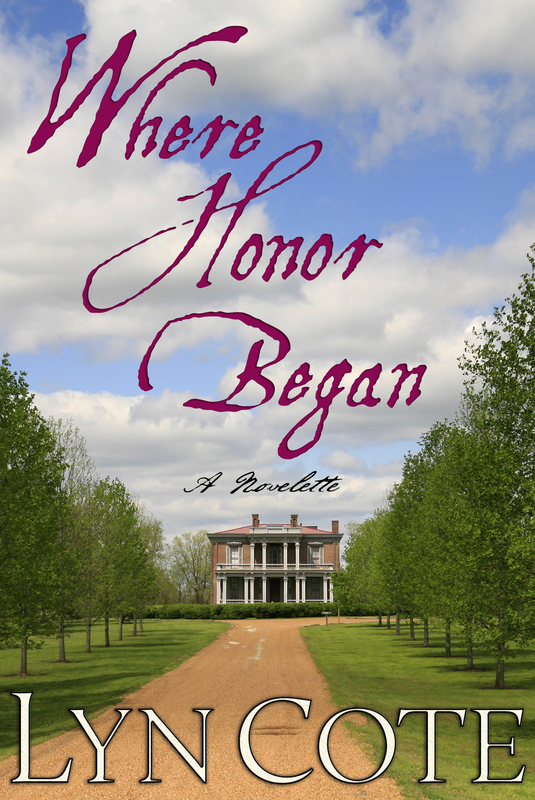 Honor Penworthy, a young Maryland lady, tries to keep faith with a friend amidst family turmoil. But the stakes riIse higher when the war that seemed so faraway comes dangerously close to her and those she loves. What a difference three days can make in one life–leaving a legacy of conflict but with honor. This entry was posted in New Book Release, Quakers, Strong heroine and tagged abolition, antebellum United States, anti-slavery, Quakers, slavery. Bookmark the permalink. That’s great news. I am sure it’s wonderful! In reference to your question about the cover for Blessing, I love it. I was spurred on by this gorgeous cover to come check out your website and subscribe. I am a book cover lover. Congrats on the release and I look forward to reading it.